New year, new start! 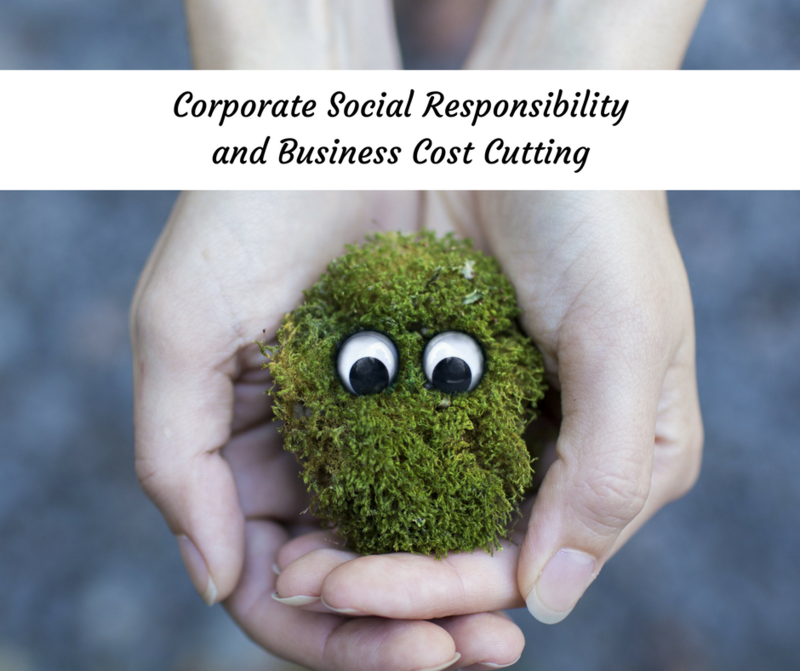 The new year is a great time to change old habits and put yourself on a path of health and wellbeing, whether personally or in business. 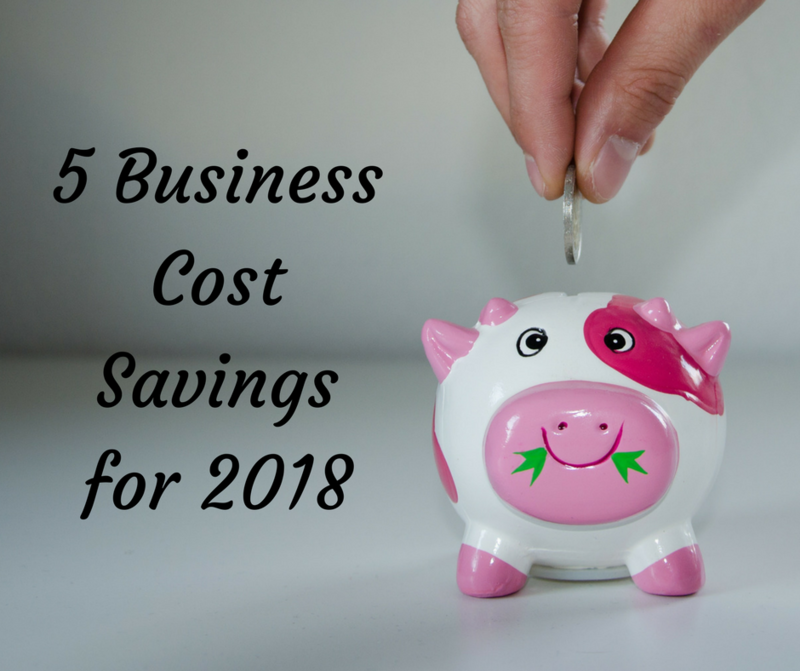 The new year can often be a quiet time for many industries and using this period to give yourself and your business some headspace is never a bad thing. 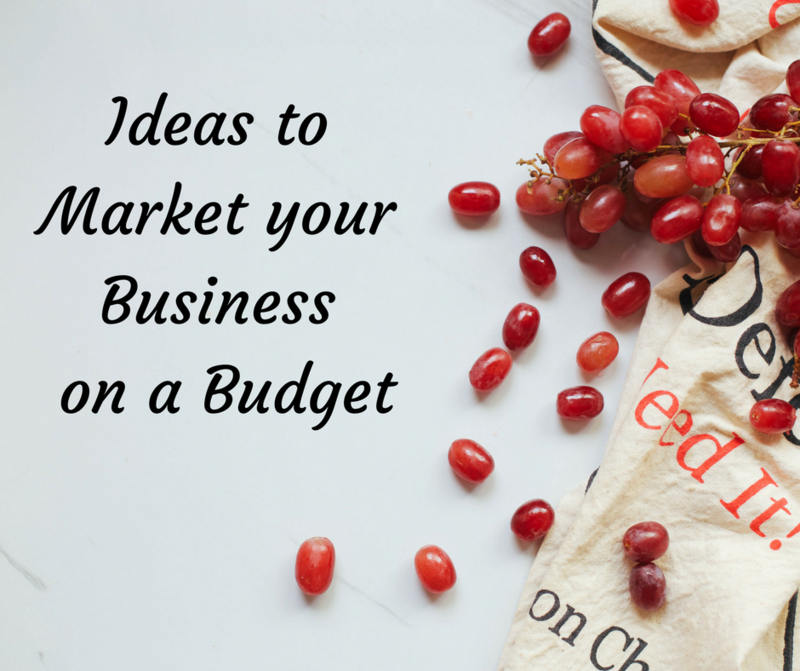 Don’t wait until the spring to get your business in order. 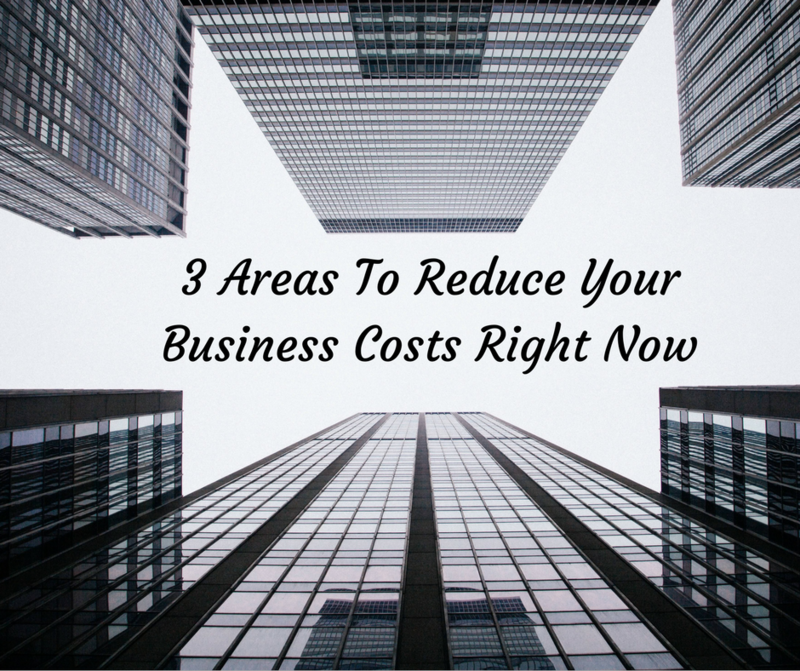 Here are some things you could be doing right now to cut your costs and improve your company’s profitability. 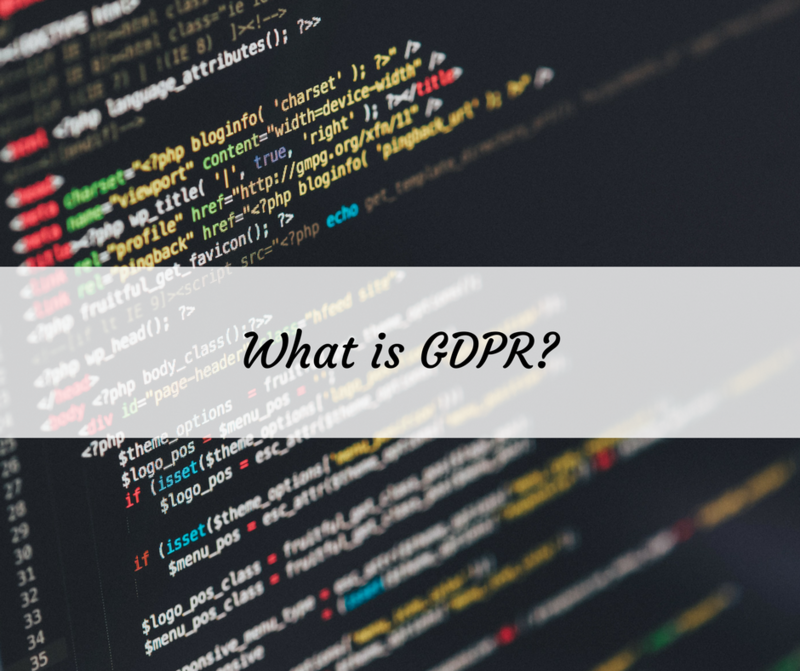 What is GDPR and how will affect business? The new GDPR regulations come into effect on 25th May 2018 – is your business ready? 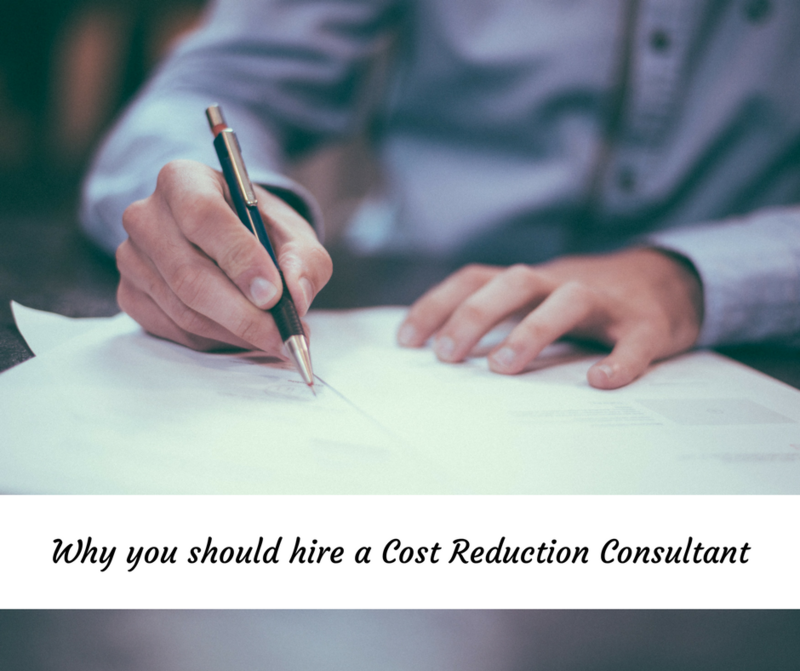 Why hire a cost reduction consultant? 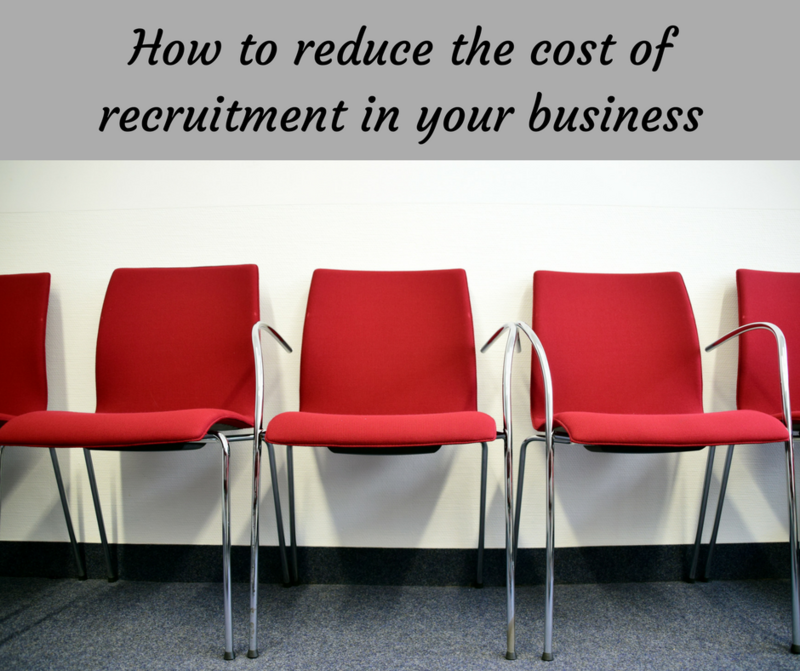 We often get asked about the benefits of hiring a business cost reduction consultant. 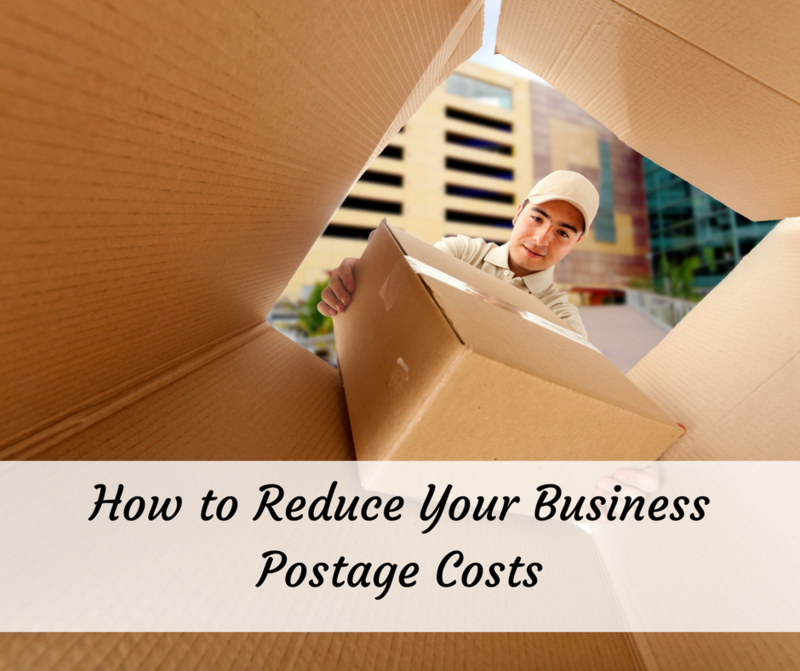 We may be biased but we believe that to get the most out of a cost reduction programme, it is well worth hiring a specialist in cost reductions. 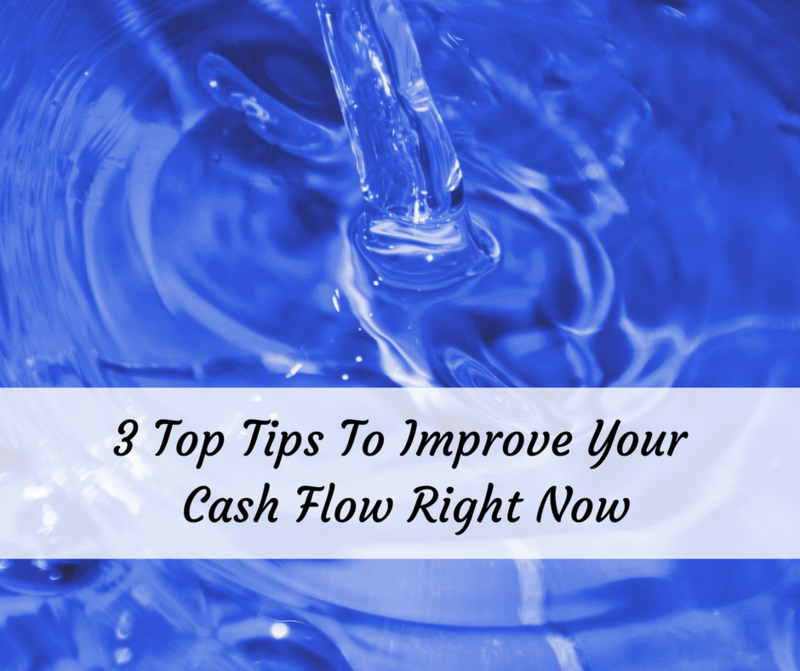 Yes, you can do some things yourself but with specialist knowledge of current trends, you may find yourself saving even more. 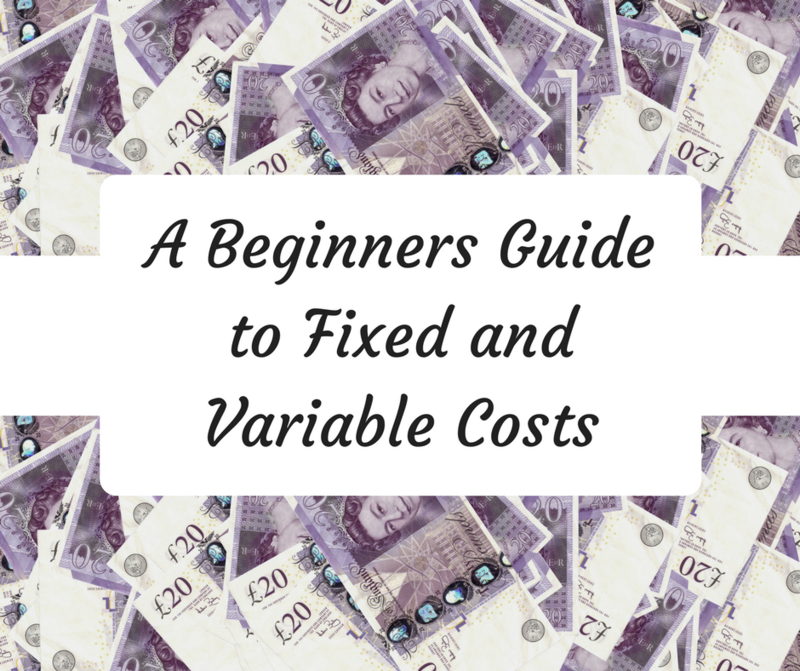 As our fee is based on a percentage of what we can save you, there’s nothing to lose by instructing us, either as an add-on to what you’re already doing, or to do the whole job.